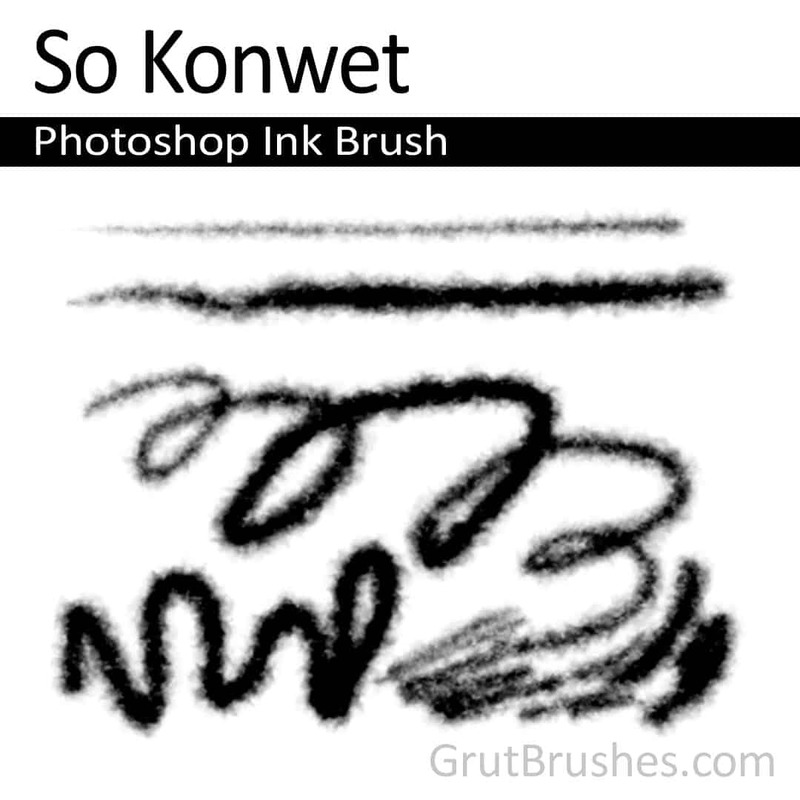 A runny ink brush with an edge that bleeds as if you are drawing on a wet paper towel. 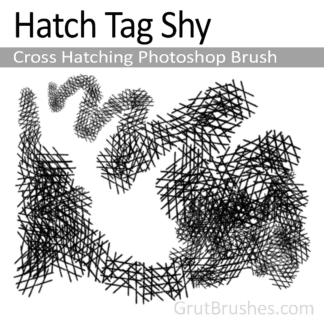 A variable sized allows you to do fairly detailed work at low pressure but the brush really excels at broad gestural drawing. So Konwet Photoshop Ink Brush. 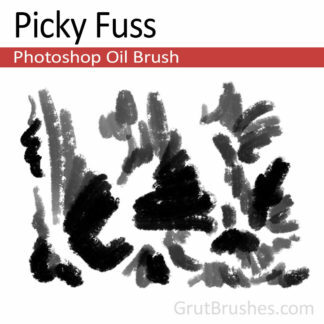 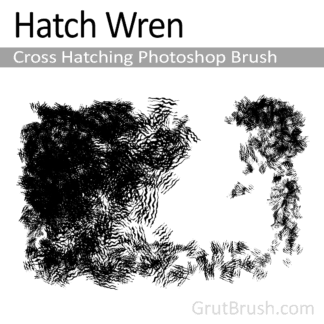 A realistic, responsive, Photoshop Ink Brush for digital artists.